Yesterday, fudi&more® officially opened the doors to the company’s new eatery in St Patrick’s Woolen Mills, Douglas, less than one year after the ribbon was cut at their second location in Eden Hall on the Model Farm Road. The demand for their food and service has accelerated the company’s expansion and plans are already in place to open another location north of the city by summer 2019. 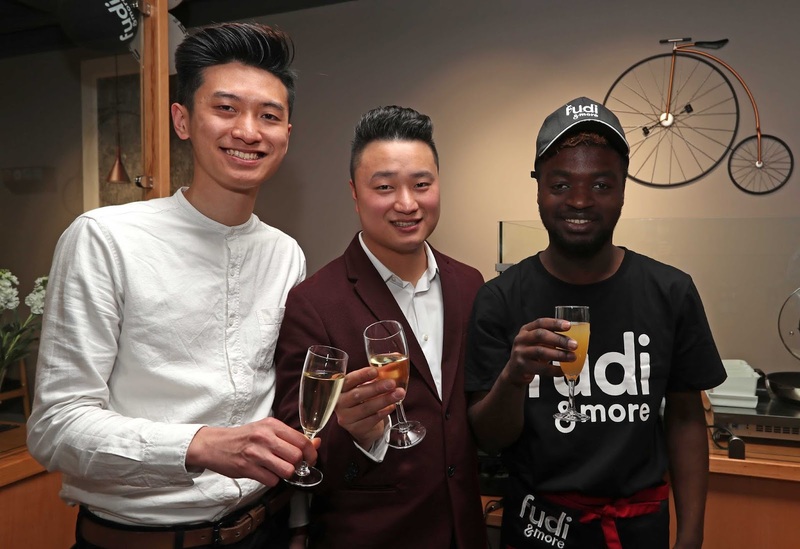 Fudi&more cook to order a wide range of global cuisine, including traditional Asian street food, classical Chinese and Italian favourites using seasonal organic ingredients. The company delivers fresh food with the option of organic wine pairing directly to your door. 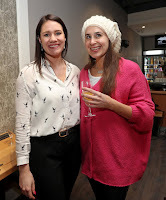 Their mission is to provide Cork with a one stop drop for a healthier, hassle-free life. 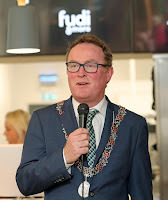 On the menu for the opening event was a wide range of delicious bites from fudi&more’s Douglas menu, incorporating global-inspired cuisine from Italy, China and many exotic destinations in between. 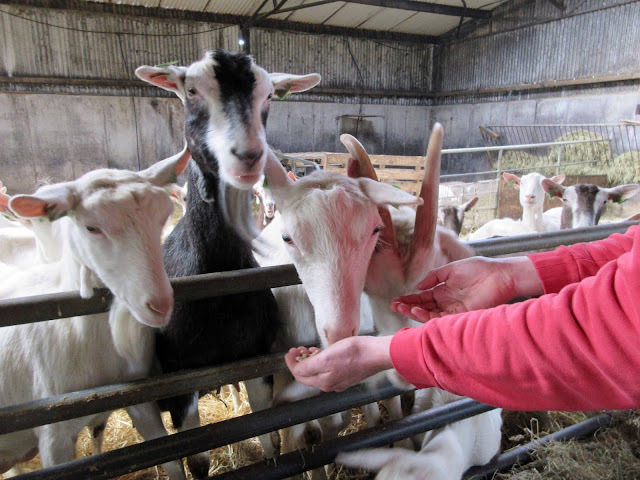 All food served on the night was prepared the ‘fudi’ way; using locally sourced (organic Kilbrack Farm are a key supplier), organic produce and with fresh, healthy and clean eating in mind. While entertainment on the night was provided by well-known sax player, Sello Moeketsi, guests took advantage of the bubbly reception to toast the company’s success. Dignitaries and special guests attended the evening opening, including Deputy Lord Mayor of Cork, Cllr Des Cahill, who commended the team on their success and positive impact on the local economy. While all three branches combined have generated an estimated €2 million investment, in excess of 85 jobs have also been created, thanks to employment opportunities in their Marina Commercial Park premises, their popular eatery in Eden Hall and now, their brand-new dine-in restaurant in bustling Douglas Village. 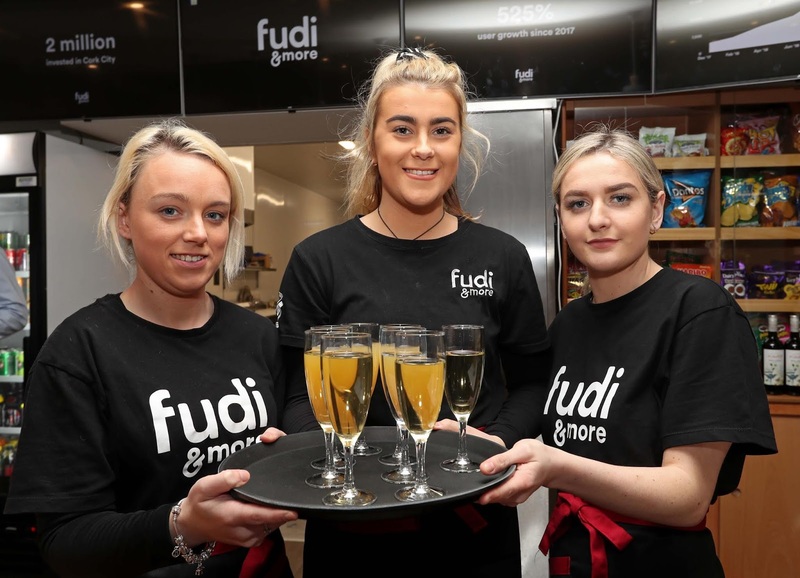 Furthermore, since fudi&more opened on Model Farm Road in April of 2018, the company’s original customer base has grown by a staggering 120 per cent in 10 months – validating the demand for good, fast, clean food. With locally foraged ingredients forming the basis of their stock cupboards, along with menus created by international chefs and nutritionists, it’s little wonder that a large part of their client base centres around a health-conscious student demographic, especially at their Edel Hall branch. 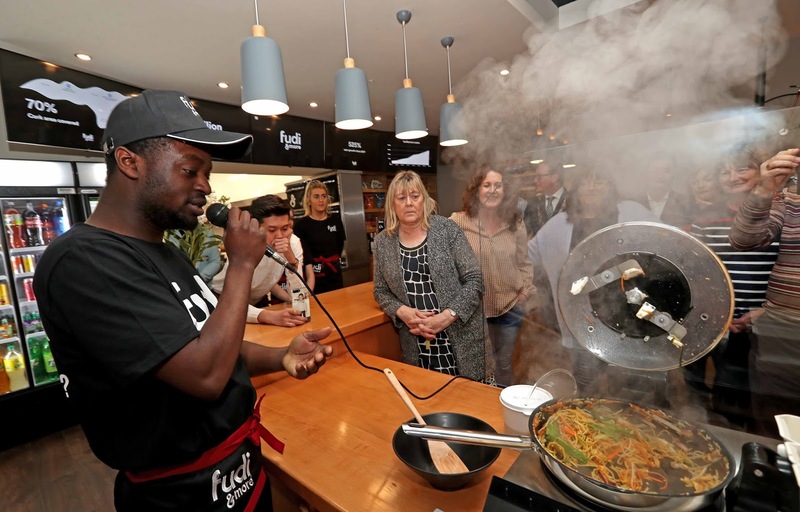 While their Marina-based premises caters for Fudi fans in a delivery capacity only, the new Douglas eatery will bring the fudi&more experience to a new level, offering customers the chance to dine in while they enjoy their favourite dishes, freshly served. Speaking at the exclusive opening event, Tom Ren, CEO of fudi&more was clearly excited at what the future holds for the company. “If you had told me last year at the launch of our Eden Hall branch that we would be back, less than a year later, opening a third branch, I would have been a little bit skeptical!” he laughed. 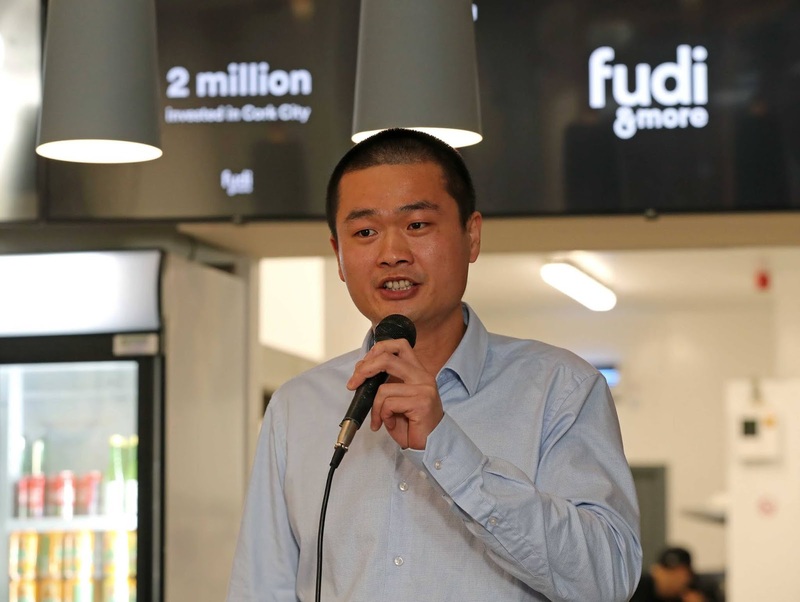 To find out more about fudi&more, follow @fudiandmore on Instagram, Facebook, Twitter and Snapchat. 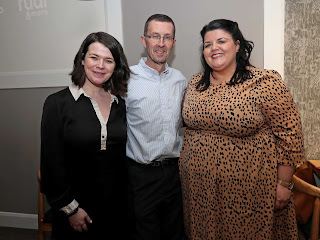 Visit www.fudiandmore.ie for information on how to download the app. The kitchen aid to beat all kitchen aids, demonstrated by Mark of fudi&more. Just does it all the cooking itself! Not the prep though, sad to say. Not yet! See the video below.